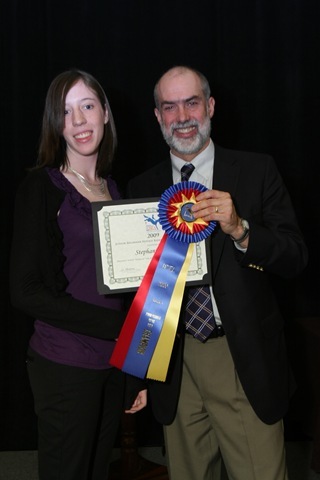 Willow South rider, Stephanie Sapp was awarded 2009 Junior Beginner Novice Rider of the Year at the USEA convention awards luncheon in Reston, Virginia. 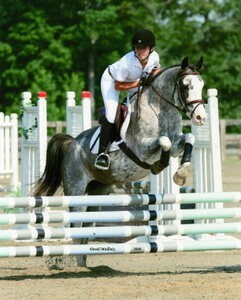 This victory comes after Stephanie's hard work and dedication and horsemanship at 19 events stretching from Huntington, Vermont and SureFire in Virginia to Pine Top, Poplar Place and Chattahoochee Hills in Georgia. 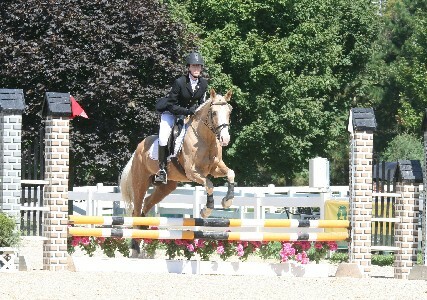 Stephanie also placed 9th in the American Eventing Championships at Lamplighter Equestrian Center in Wayne, Illinois. 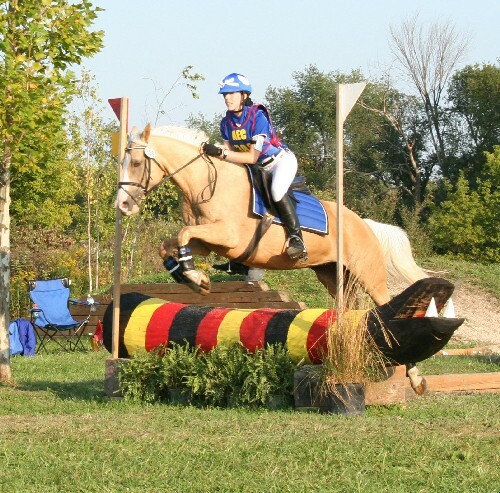 Willow South’s own Kelsey Neely was awarded the Junior Beginner Novice Rider of the Year in December 2008 at the USEA Awards Luncheon in New Orleans, Louisiana. 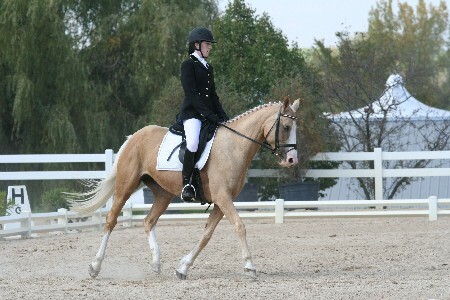 This award followed her September win at the 2008 AEC Championships in Wayne, Illinois where she finished 1st in the Junior Beginner Novice division on her dressage score of 29.5 as well as her 1st place in the Beginner Novice division at the 2008 Area III Championships. 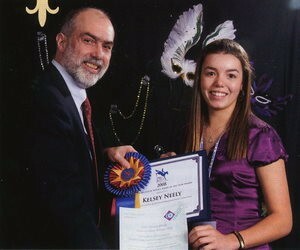 USEA President Kevin Baumgardner presents Kelsey Neely her award for top Junior Beginner Novice Rider of the Year.